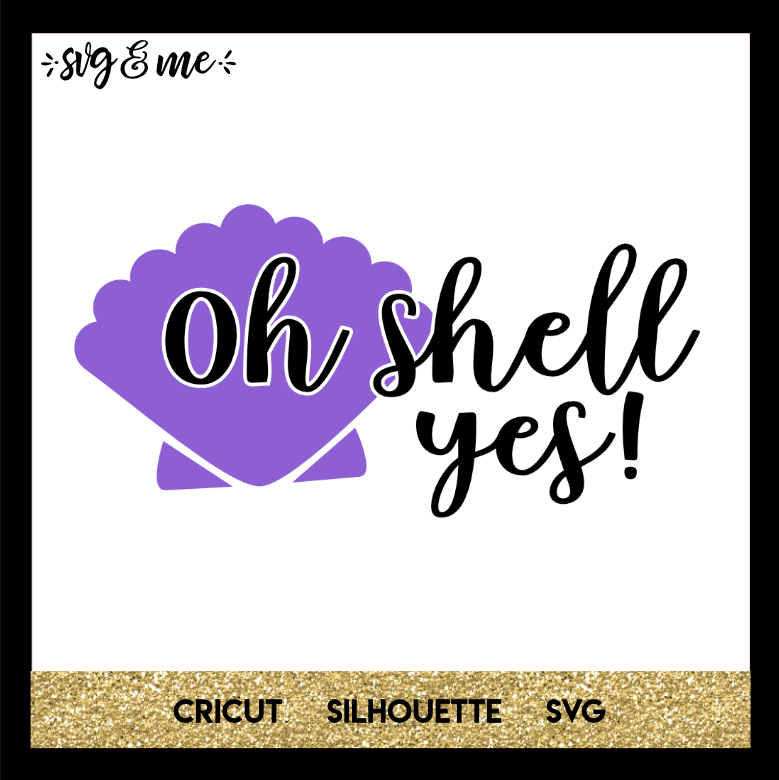 This free SVG is perfect for your mermaid obsessed daughter! Make her a cute shirt, fun beach bag, or water bottle with this free design. 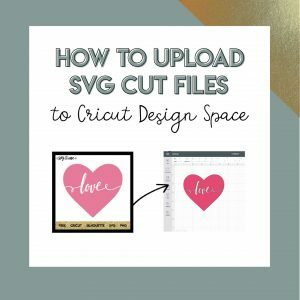 I love how it has the text cut out too that acts as an easy guide of where to place your words – perfect for beginners! You ROCK!! My name is Michelle but I’ve been Chelle since the late ’70’s! Very few people see it as Shell & call me Shelly. This is a GREAT sign for the door to my “Creation Station” which is my craft/sewing room!! Thank You for this!!! !